2013 Post-NAB Bash: 9 May 13, LIVE in Sydney and Melbourne! Pop quiz: name this year’s four big breaking trends in media technology. Anyone who has been to an NAB knows that you can’t ever see everything. 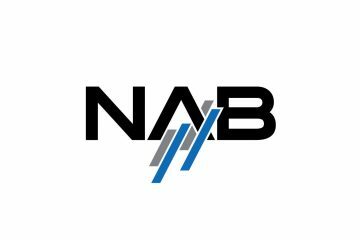 If you haven’t been to NAB (or didn’t make it this year), then you already know you’ve seen nothing! Your chance to catch up, for free. Forget late night shopping on Thursday 9 May – you need to be at the SMPTE Australia Section annual Post-NAB Bash to get the low-down on what you haven’t found out yet. 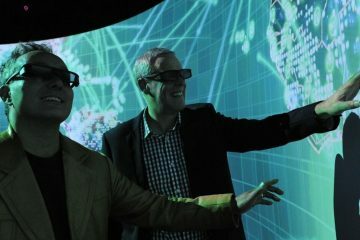 The SMPTE Australia Section, supported by partners Telstra and Cisco, invites you to join us for keynote presentations from those who attended PLUS you get to network over canapés and drinks. You can join us in-person at locations in both Melbourne and Sydney. All you have to do is register here. Quick, easy, free and necessary! Location details, times, and everything else you need to know is on the form – so click through now before you forget, and don’t miss out. Attendance is no charge and open to members, guests and industry participants – plus we’ll find a special treat for anyone who joins SMPTE on the night. Membership rates will be going up later this year, so don’t delay.